Te Anau and Manapouri have a colourful history. They are towns built on a pioneer spirit and emerging industries, namely the tourist industry, the venison and cray fish industries, and farming. They are also conservation towns, with many residents throughout the years passionate and heavily involved in the conservation of our unique flora and fauna. The towns of Te Anau and Manapouri are surprisingly new, but Fiordland has been visited by determined tourists for much longer, and was originally settled by Maori. In Maori, Te-Ana-au means Place of the Swirling Waters, and is thought to represent the amazing limestone formations carved out by swirling water in the caves on the western shore of Lake Te Anau. These caves are now visited by tourists who marvel at the glittering glow worms on the ceiling as well as the rock formations. 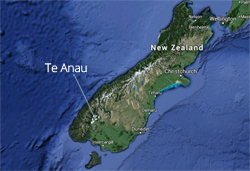 By the 1800's the predominant tribe in the region was the Ngai Tahu. In 1770, Captain James Cook explored the south west coast of Fiordland in his famous ship The Endeavour. He named Doubtful Harbour (later renamed Doubtful Sound) and made contact with Maori in Dusky Sound. Captain Cook failed to discover Milford Sound on two journeys because of its concealed entrance. Cook's journey was followed by many commercial and highly destructive sealing and whaling activities by Europeans, but little interest was taken in the interior of the country. The Milford Great Walk track, described as the most beautiful walk in the world, was discovered and cut by pioneers Donald Sutherland, John Mackay and Quintin Mackinnon in the 1880's. This 53km, four day walking track links the land on the opposite side of Lake Te Anau and the fiord at Milford Sound via the Mackinnon Pass. In those days, there was no way to reach Milford Sound other than by walking to it; so that's what people did. And when they got there, the only way out was by walking the track back again. 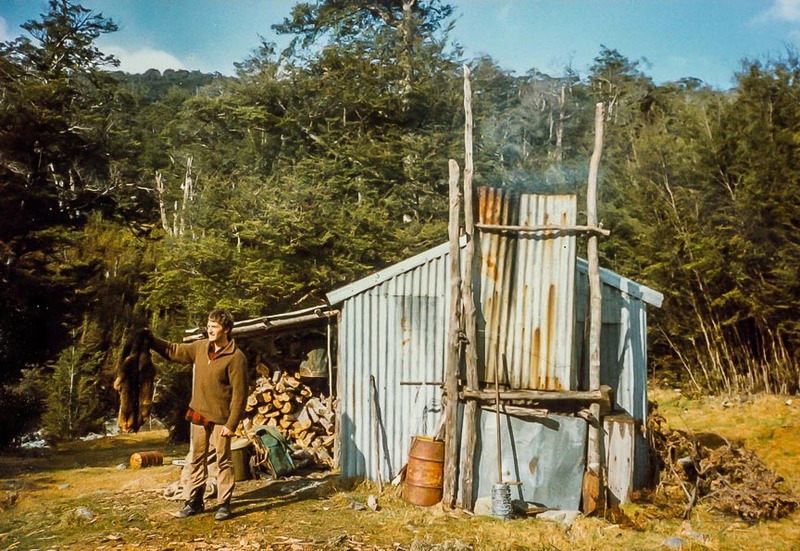 Donald Sutherland moved to remote Milford Sound for 42 years initially living in a hut, but eventually was saved from his hermit life by an equally determined woman who helped him establish an 18-room guest house there. 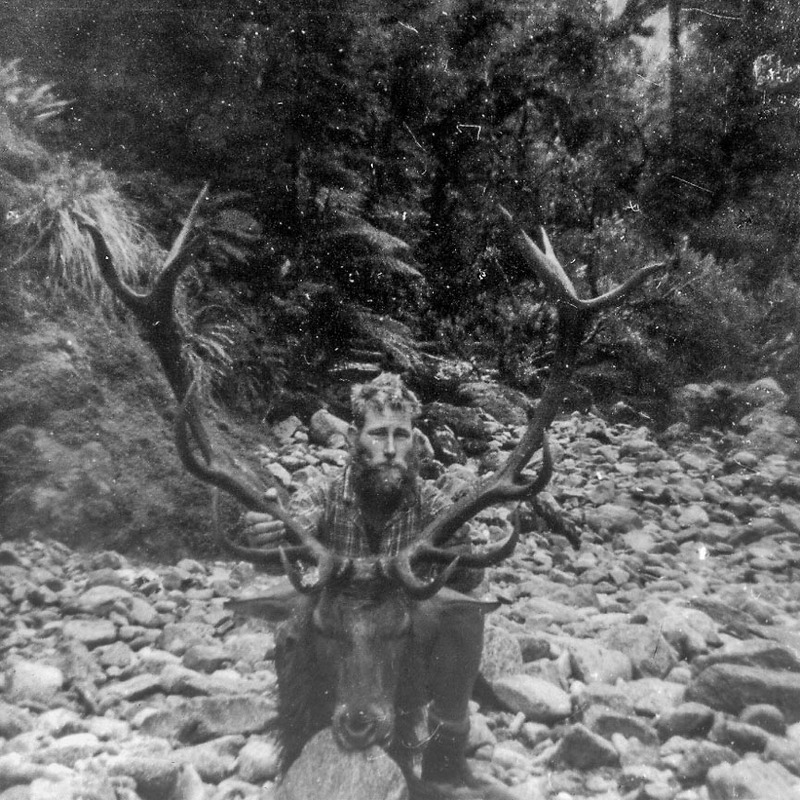 Quintin Mackinnon meanwhile became a cheery guide on the Milford Track, ferrying people across Lake Te Anau in his sailing boat called Juliet. Sadly he died aged just 41; his boat was found wrecked in Lake Te Anau but his body was never found. The 1.2 km Homer Tunnel bores through the Darran Mountain Range at the Homer Saddle to enable the Milford Road, which starts in Te Anau, to get through the mountains and down to the fiord at Milford Sound. Without this tunnel, millions of tourists would never see Milford Sound. There is no other road access. The tunnel was started in 1935 and took nearly two decades to dig, being finally opened in 1954 after plenty of blood, sweat and tears. The tunnel resulted in a tourist boom as tourists flocked to see Milford Sound, and this tourism boom consequently resulted in the growth of Te Anau and Manapouri, the beautiful tourist towns that exist today that provide a beautiful place to stay for people visiting Milford Sound and the many other fiords, lakes and mountains of stunning Fiordland National Park. 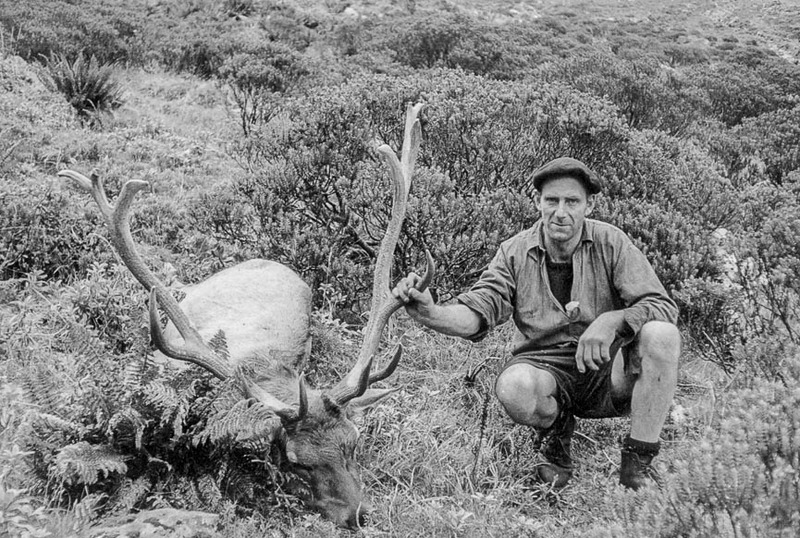 The history of the venison industry in Te Anau is fascinating. 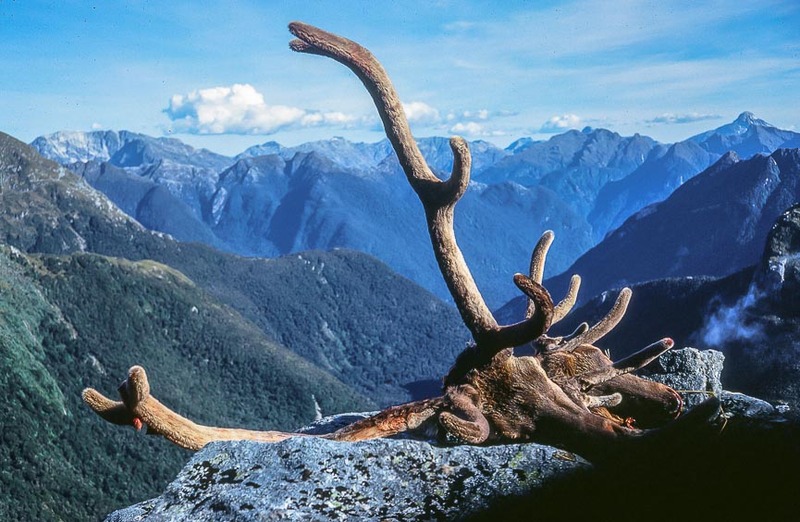 After it became clear that deer were a pest, destroying the trees and plants needed by New Zealand's native birds, strong and determined people were deployed to roam the mountains of Fiordland shooting them in return for a bounty. Some brought them back out for the emerging venison industry, particularly export to Germany. Eventually these back-country guys were replaced however by helicopters, which hunted the deer with far greater efficiency from the air. 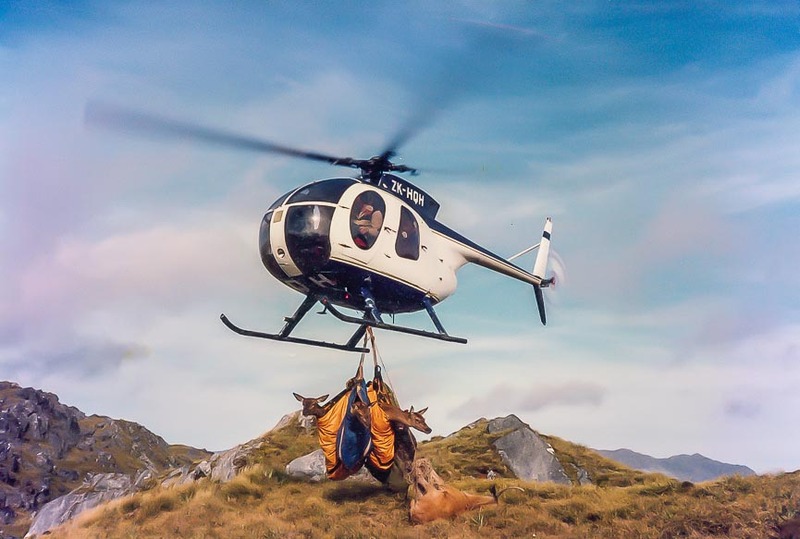 Many deer were recovered live for stocking new deer farms in the Te Anau and Manapouri region, springing up in the 1970's. 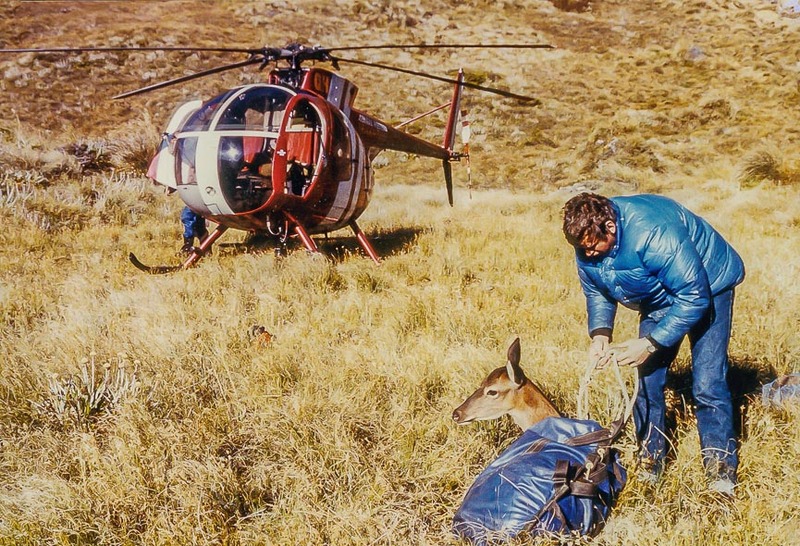 One method of capture was throwing a net out of the helicopter onto a deer, followed by someone leaping out of the helicopter to tie up the deer ready for "live recovery" to a deer farm. The demand for live breeding stock meant that wild deer commanded very high prices for a while, until the government intervened with a change in the tax laws. 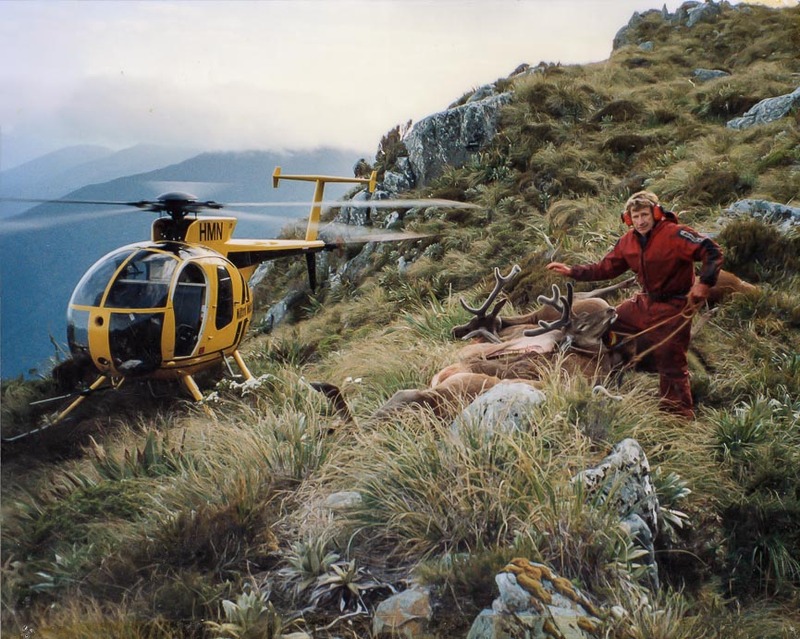 The temporary boom of this industry sadly resulted in relatively frequent disasters as many speculative deer hunters worked in the area using helicopters.